Decal Softening/Solvent Solution, 1/2 fl. oz. 1/2 ounce refill bottle of Decal Softening/Solvent Solution.Ships by ground to 48 contiguous U.S. only. 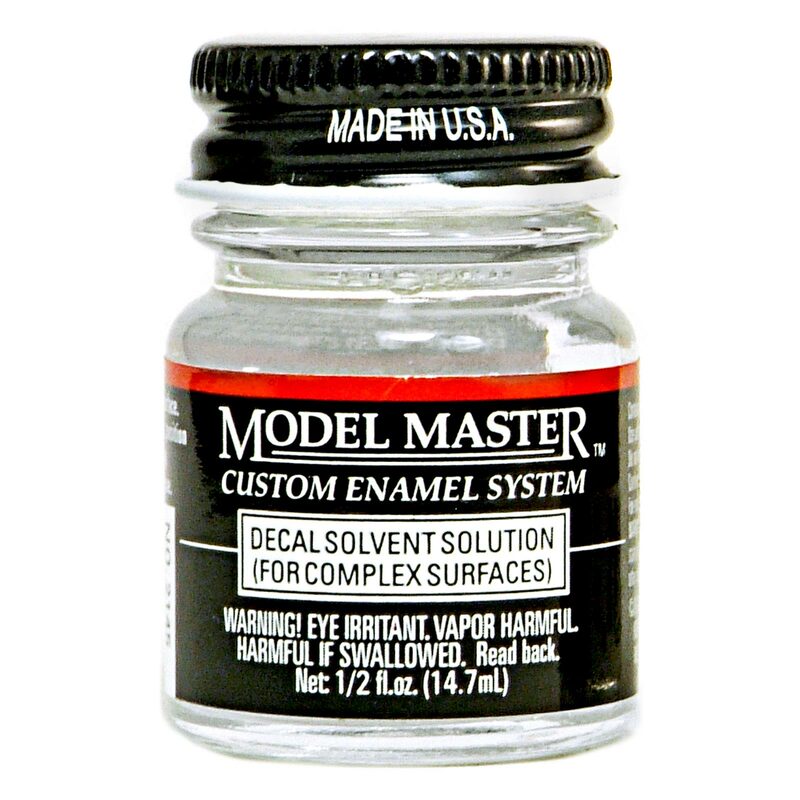 1/2 ounce refill bottle of Decal Softening/Solvent Solution. Decal Setting Solution, 1/2 fl. oz.